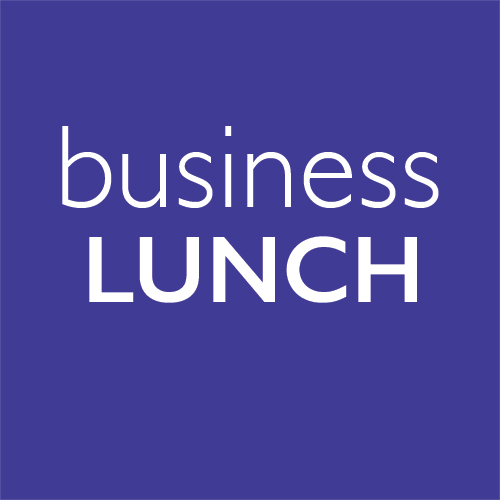 We invite you to our Thursday 7 March 2019 North Devon Networking Lunch at the Riverbank Bar & Bistro, Bideford, hosted by Business Action. This month we will be discussing Business Action magazine, BBxpo and North Devon Enterprise Day – plus whatever you want to discuss. Our networking lunches are open to everyone, from every size and type of business, whether you are starting up or manage an established business. We aim to create an informal, professional atmosphere where everyone feels welcome and where good conversation between individuals builds long-lasting business relationships, trust and respect. Please book using the form below before midday on Wednesday 6 March so we can confirm places. I consent to this web site storing my submitted information so they can respond to my reservation and inform me of other relevant events and activities.